Another amazing way to help students see what they are learning about. 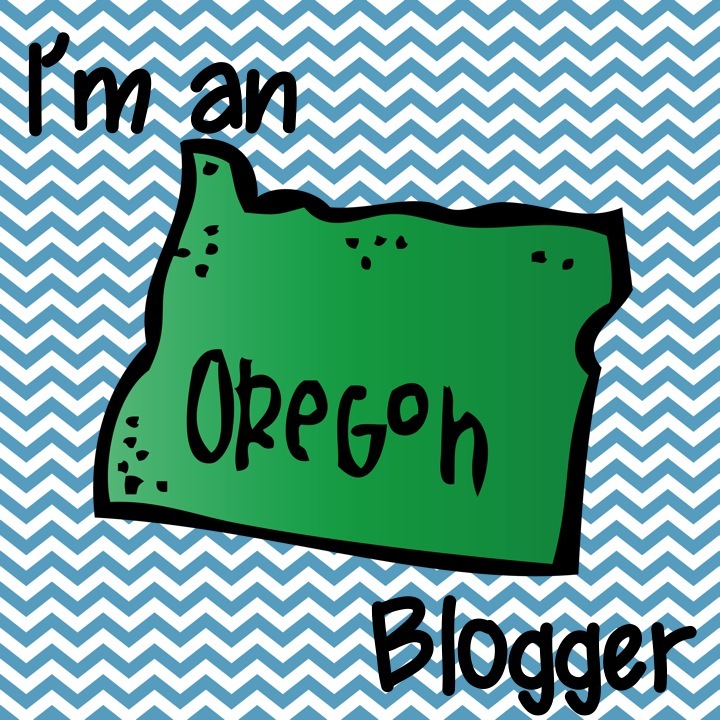 While I tend to prefer picture books to websites when it comes to engaging my students in the classroom, I admit there are some great resources for teachers out there on the Internet. 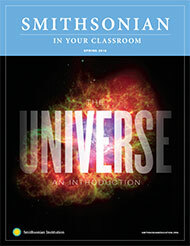 The Smithsonian is one of those sites, with lesson plans on a multitude of topics available with a quick search. 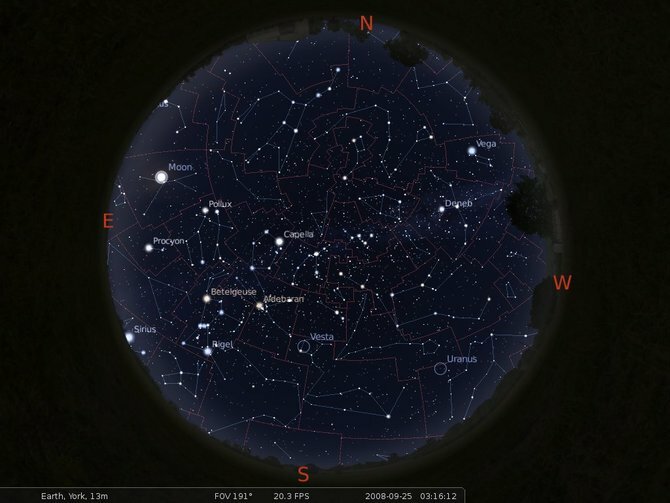 What a fun way for students to get involved in the learning process and gain a better understanding of the vastness of the universe. If “seeing is believing” then your students are in for a mind-blowing discovery as they “create” and “see” the universe in miniature.
. . . and that’s only a total of $194. See how far that $1000 will go! 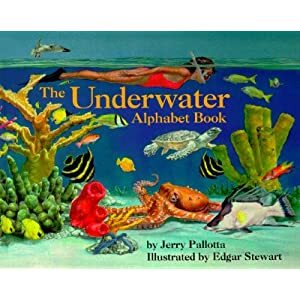 The Underwater Alphabet Book by Jerry Pallotta and illustrated by Edgar Stewart is one of many remarkable resources for teaching scientific concepts. This book combines detailed illustrations with a variety of fun facts about sea creatures from A to Z. While ABC books are often thought of as resources for younger students, I have found that there are quite a few which easily lend themselves to working with students of all ages. They can be useful as an intro to a new topic or as a quick reference material for beginning student research. The ABC book format is also a fun way for students to showcase what they have learned about a topic/theme. Working in groups, students can create their own alphabet books, using their new-found knowledge to design detailed illustrations and factual texts for each page. This has been another favorite picture book of mine since I discovered it about 10 years ago. 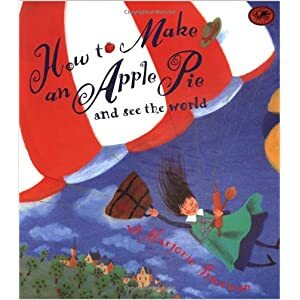 How to Make an Apple Pie and see the world by Marjorie Priceman is a delightful story about a young girl who travels the world in search of ingredients to make her own apple pie since the local market is closed. While the manner in which she travels the world to collect her fresh ingredients is rather fanciful, the detailed geography and scientific facts are the gems of the story. The book also includes a map, a recipe for apple pie, and directions for an apple-tasting party. Yum! 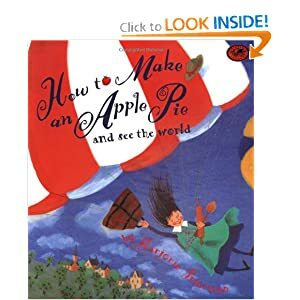 This story is a great conversation/inquiry starter for a variety of topics: favorite desserts, world geography and languages, communities and customs, modes of transportation, native animals, evaporation, and types of apples. . . just to name a few. I See the Moon. . .
Just as visual literacy has a place in the social studies curriculum, so too should it also play a prominent role in the the science activities happening in the classroom. 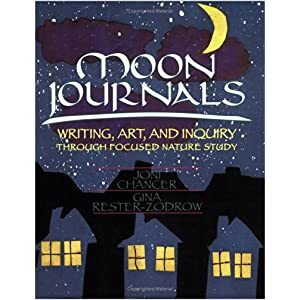 One of the most inspiring texts I have read on this subject is Moon Journals: Writing, Art, and Inquiry Through Focused Nature Study by Joni Chancer and Gina Rester-Zodrow. Using the moon as the focus of study, teachers and students alike explored this natural masterpiece, its cycles and effects on Earth, and its legends and stories. This journey led in many directions as the observers studied, questioned, contemplated, and responded to their findings. This is what learning is all about! When students are this engaged in the learning process, they don’t see learning as hard work or an inconvenient waste of their time. They excitedly explore and study on their own, eager to broaden their own knowledge and share their new-found ideas/facts/etc. with others. 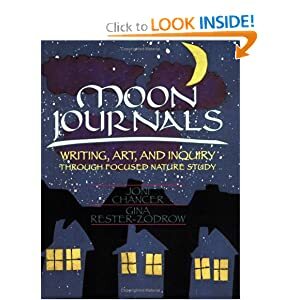 Being able to respond to learning in their own ways and express themselves through stories, poems, and various types of art is the great strength of the “Moon Journal” process. Sky Tree by Thomas Locker and Candace Christiansen presents a visual look at how this same process could be used with a different theme: the changing of the seasons. “Pictures are only islands in the sun, the visible tips of remembered experiences and feelings that plunge far below the surface” (Burmark, 2002, p.17). 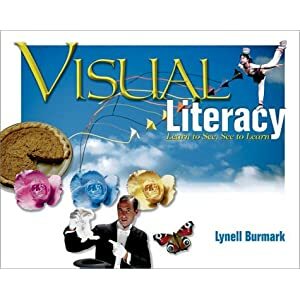 Visual Literacy: Learn to See, See to Learn by Lynell Burmark is another amazing resource for learning more about visual literacy and effective ways to help your students learn. Burmark’s proven strategies show how correctly using visuals in the classroom and effectively teaching students how to “read” them can boost student learning. While these strategies help teach and reach out to all students, they are especially effective for students with learning difficulties and those from poverty and other cultures in ways that other literacy can’t or can’t do as easily (p.3). 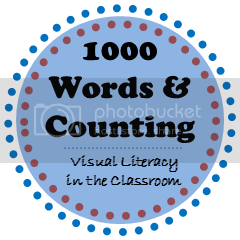 More info about visual literacy and free info can be found on Dr. Burmark’s website.